Innovacorp and the Atlantic Canada Opportunities Agency have announced 18 winners in the first province-wide Spark Innovation Challenge. The winners will split $800,000, divided evenly between four regions in Nova Scotia. One of the hallmarks of the competition this year is that no winner has received less than $25,000. That means the competition and it organizers have strived to concentrate the capital in the companies they perceive have the best chance of getting to the market. Winners must use the prize money to build prototypes or take new products and services to market. Innovacorp first launched the Spark competition in Cape Breton a few years ago to provide a bit of capital to a range of startups. And gradually it grew into a provincial competition, replacing the biennial I-3 Startup Technology Competition. Axem co-founders Ingram and Chris Friesen are developing wearable devices that help professional athletes track and monitor performance. Their product is a brain-sensing headset that measures the quality of mental practice and connects to a smart phone application. 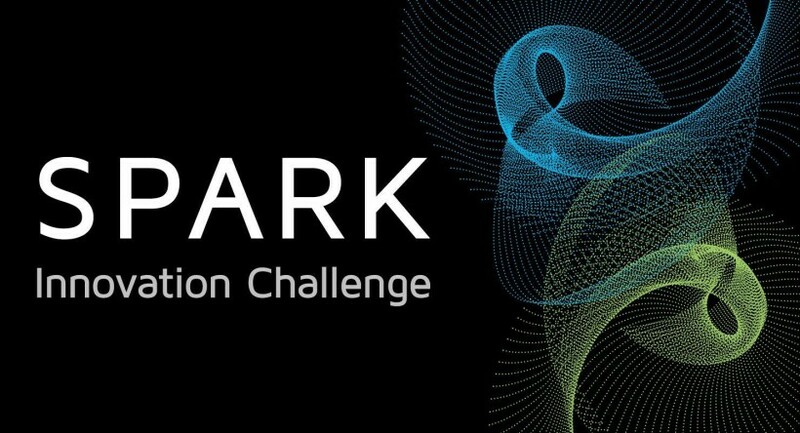 The Spark competition attracted 136 submissions. Thirty-eight finalists pitched their ideas to a panel of judges. Finalists also participated in several business workshops and received one-on-one financial advice. Axem Logs Triple-Gain in One Weekend. Electric Bike Suru Launches in NS. Disclosure: Innovacorp and ACOA are clients of Entrevestor.